We love creating shelving! Shelves are an excellent addition to any home décor and storage. They’re incredibly versatile for any room of the house, and with a little creativity, can be essential components to organization and style. Check out these 8 great ways to use shelves in your home. Now that televisions no longer weigh a thousand pounds, and most flat screens end up hanging from a wall, you can use a standard bookshelf or any other small shelving unit to make a compact entertainment center. There should be plenty of room to set the television on the top shelf, or if you mount it to the wall, this is a good place for speakers, a basket of remotes and cables, or décor items. Use bookends to separate cubbies for different gaming systems, DVDs, speakers and more. 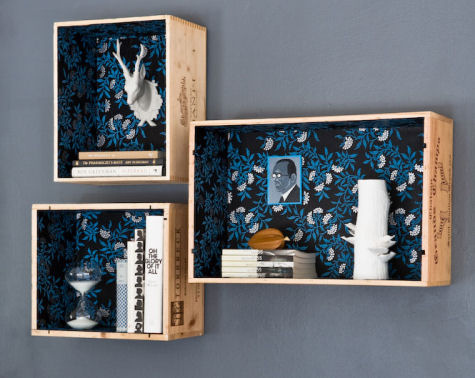 You may have seen a few of these floating around Pinterest, but they’re great as display boxes for your walls – and they’re practically free! Head over to a restaurant, grocery store, or wine shop and see if they have any wooden wine transport boxes leftover. Or find out when they get deliveries and ask them to set a few aside for you. Then you can leave them as they are, or wallpaper, paint, or stain them and hang them from the wall. They make great bookshelves and shadowbox-like display cases. A fun way to create your own “floating” shelves is to screw two L brackets into the wall, upside-down. Now all you have to do is place your beautiful books across the brackets and it looks like you’ve got a floating bookshelf! If you want to be really artsy, you can even screw or glue an old hardcover copy of your favorite book to the brackets and just use it as a display shelf for décor items. If you’re a bookworm, check out more fun and creative ways to display your favorite books in your home. This is an adorable and clever way to display décor items without spending a lot of money. Grab a nice wooden ladder and loose shelves from a thrift shop and give them all a little TLC. Then place the shelves horizontally across the open ladder. You can nail them into place and display a variety of items such as pictures, artwork, small houseplants and candles. 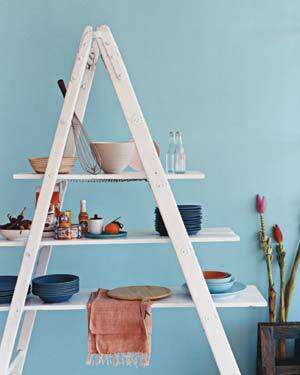 Another idea is to connect two ladders together with longer shelves, or put this near the kitchen to organize pantry items. Extra bookshelves are perfect for making a creative and organized dresser. Grab a few mismatched baskets from the thrift store and organize your clothes in a unique way! This is a great way to see how many of a specific item you have. If you can’t fit all your socks in one basket, it’s time to send them off to Goodwill! The best part is that you can pull the entire basket out when you’re looking for an article of clothing and you won’t have to worry about putting the wheels back on the track as you would with dresser drawers. Looking for a more creative way to display your ivy, decorate a wall, or grow your own herbs? Creating a vertical garden is a unique way to get a little more greenery in your life, and can be planted both indoors and outdoors, depending on your climate. 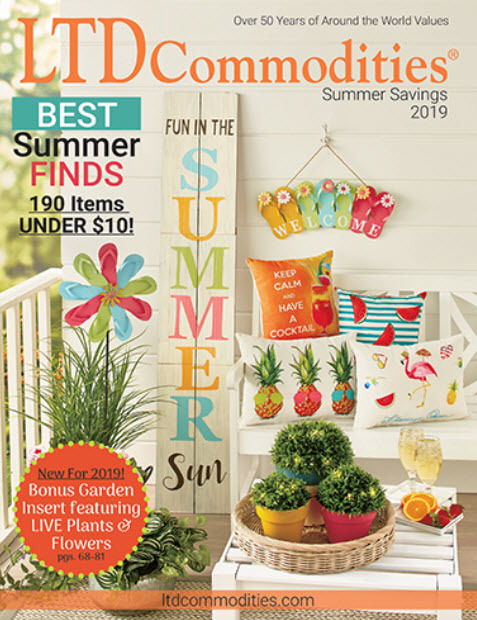 For outdoor use, there are lots of plants that need partial sunlight and partial shade to thrive, so the shade of a covering shelf can be perfect for this. 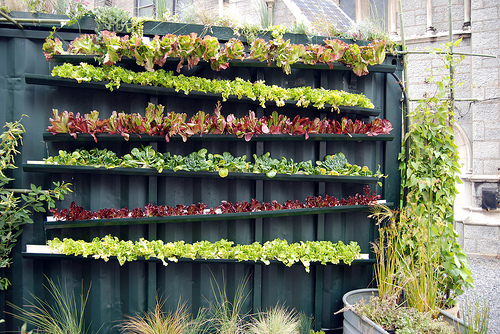 This style is great for things like lettuce, herbs, and many flowers. And doesn’t it look great? It’s normally pretty easy to find a piece of wood with wheels attached, and with the help of a few wire baskets on their sides and a top shelf, you can create a storage bench that rolls out of the way when you don’t need it. If you add a cushioned top, it makes for a nice extra seat around the TV or out on the patio. Not everyone has a large kitchen with a walk-in pantry to work with. If you’re struggling for space, organizing with shelves can be a lifesaver. Using a combination of canisters, waterfall displays, and a lazy Susan or two, you can have an organized pantry in even the smallest shelving areas. Previous story What do you need in your home office?